FOs are flying off the needles at Stitch Up towers recently, and none have made me more proud than this. The pattern is Grettir by Jared Flood. Full details are on my Ravelry project page. The pattern calls for Brooklyn Tweed’s ‘Shelter’ yarn, which, by all accounts (I’ve never had the chance to squish it personally) is a stunning tweed with a versatile and modern palette, but sadly hard to come by in the UK. Brooklyn Tweed do ship to Europe, but you can expect to be stung with import duty. It is stocked by Loop in London, but it is beyond my budget for a large project. A quick browse of other Grettir projects suggested that good ol’ Cascade 220 would work as a substitute. 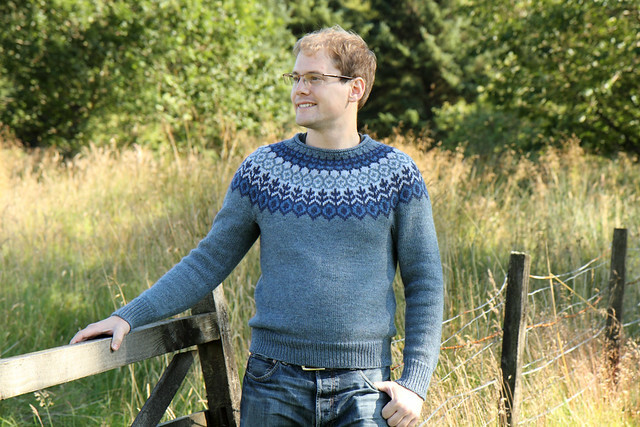 All the colours used in this project are available from LoveKnitting. 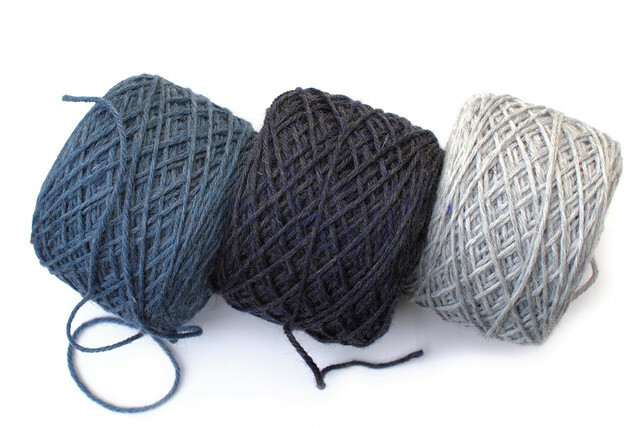 Brooklyn Tweed’s description of ‘Shelter’ yarn suggests that its construction makes loftier and squishier than regular yarns, and thus can be knitted at a wider variety of gauges. 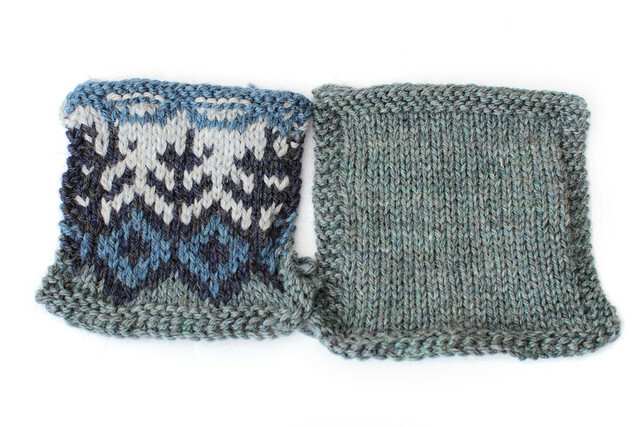 Swatching is essential for this pattern as it has both plan and stranded sections with different recommended needle sizes, especially when using a substitute yarn with different characteristics. My gauge was a little off. Changing from the recommended needle size took it further out so I decided just to go ahead, and luckily it all worked out fine. It was no surprise to me that the pattern is extremely well written. This is my first Jared Flood project but I have been a follower of his blog for many years and admire his elegant, modern designs. 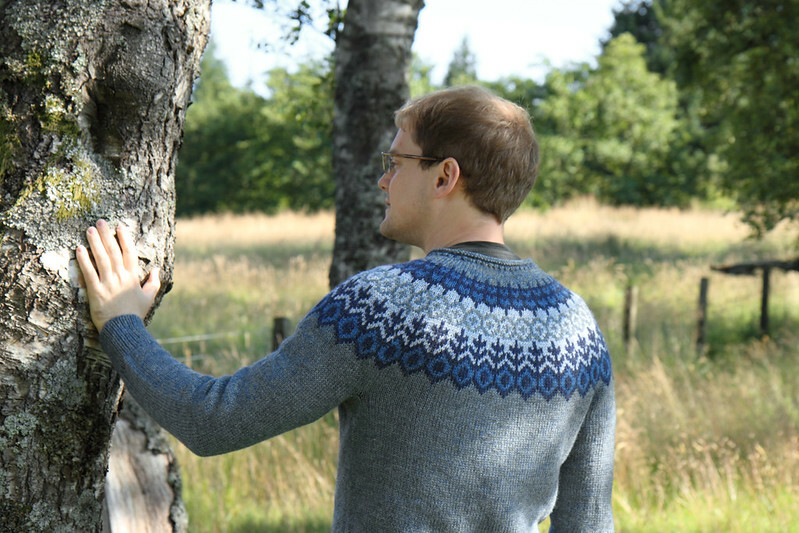 The pattern has detailed guidance for sizing and instructions for all special techniques used. 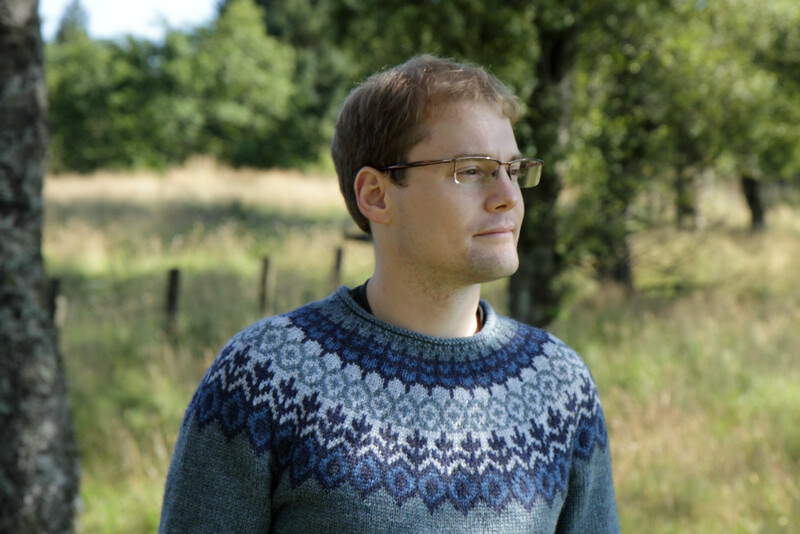 The attention to detail in fitting is excellent, with more short row shaping than I would ever think to include if I were designing a sweater, ensuring that the curse of the sweater did not strike. I’m already planning one for myself!